I see it, I like it, I want it, I think about that money going into my savings account instead. Ok listen. Controversy aside, 7 rings is a big mood. A BIG MOOD. It’s a bona fide bop that even an old-adjacent person like me can’t help but bounce along to. If you’re using I want it, I got it as your mantra to work hard for the things you want, like that promotion, a pay raise, a new career, a new skill… girl, this Cap is here. To. Support. You. I’m already seeing a looooooot of people posting the lyrics to this song as a way to justify splurges and purchases; even worse, I’m seeing a lot of companies posting the lyrics on their promotional instas, tweets, or even their storefronts. It’s a little gross. Nope, I lied. It’s really gross. Don’t get me wrong. Money is, in the end, for spending, and never treating yourself to the things you want is no way to live life. If you want to treat yourself to something, consider something that will last you longer than a fast fashion top and will be more of an investment in your wardrobe (or your skin…or your apartment…or your future…). Nothing is better to splurge on than a piece that’s going to be a workhorse in your wardrobe, like go-with-everything, go everywhere bag, preferably in a durable material that only gets better with age, like leather or vegan leather. 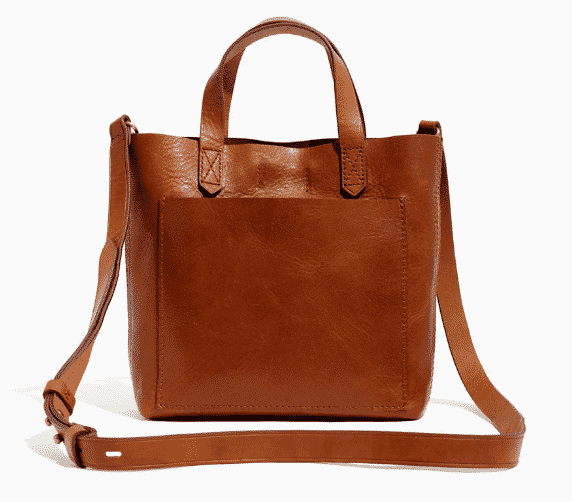 I particularly like Madewell bags for this (it was love at first sight, my Madewell bag and I. We’ve been inseparable. ), but there are plenty of brands that make great mid-priced bags that will last you forever, like Kate Spade, Rebecca Minkoff, Baggu, or another personal fave of mine, Superdry. 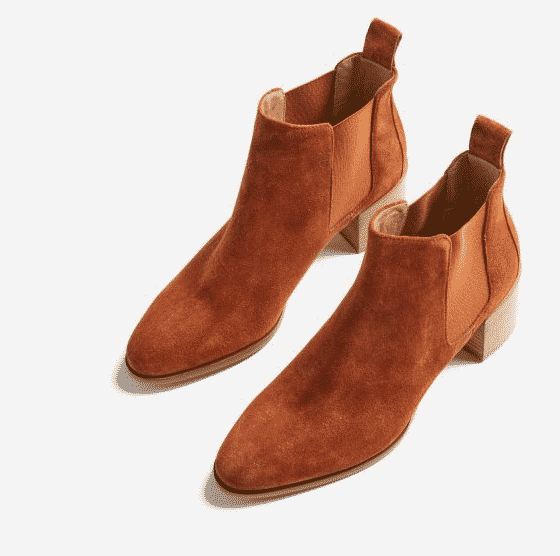 Another workhorse in your wardrobe, I don’t need to wax poetic here on how a pair of neutral booties are worth splurging on for any girl who loves fashion. Unlike handbags, shoes can take a real beating, so they’re not quite the investment in my opinion (unless you take really good care of your shoes in which case, teach me your ways boo). But shoes you love that are comfortable and won’t tear your feet apart are always a good choice. Look friends, I am a skincare addict, and if I had to choose between three fast-fashion purchases and a bottle of Lapis, I’m choosing Lapis every. single. time. Not all skincare has to be expensive, obviously (I’ve written before about my $10 moisturizer, which you can pry out of my cold dead fingers) but if there’s a product that you know makes your skin look freaking awesome, save up for it and never ever look back. Fashion trends come and go, but having beautiful skin is always in style. No matter where you live – whether you’re in Hawaii or Alaska – you need a coat. 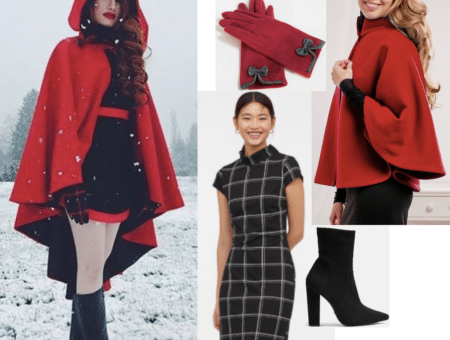 Whether it’s a heavy-duty puffer that’s going to protect you from gale-force winds or just something light to keep you dry when it mists, a coat is always something worth spending a little extra on because it separates you from the elements. Personally, I feel like every girl, no matter her style, should have a great leather jacket in her arsenal, and those puppies are definitely worth dropping the extra cash on if you want to treat yourself. If you take care of it, it can last you your entire life, as long as you get a piece that isn’t too trendy. Gone Shopping 🛍 Tag Someone who'd Love This 👇 – Follow👉@travelinghippievibes Follow👉@travelinghippievibes Follow👉@travelinghippievibes _ 📸@ dont know, tell me ! 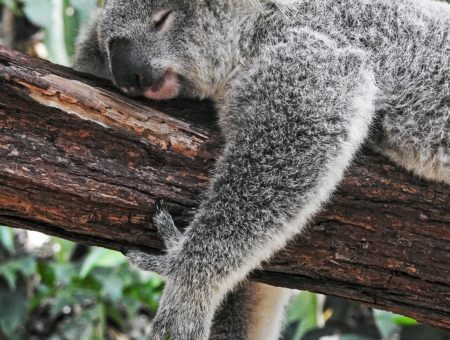 You got bit by the wanderlust bug? Traveling, even when done on the cheap, ain’t cheap, friend. Between lodging, food, transportation, and, well, shopping, depending on where you’re going, even the shortest of vacations can turn spendy. If you want to travel but can’t seem to save up the money for it, look into your fashion budget. As a younger adult, my partner and I really wanted to travel, but we both realized we were spending a lot of our discretionary spending on a bunch of small purchases, like going out and buying fast-fashion or minutia at Target. When we became more mindful of these purchases, it was a lot easier for us to save up for the vacations we wanted take. Also, it’s important to note — people are often happier when their money goes towards experiences rather than things. So truly, spending money is an investment in your happiness, and in broadening your horizons as well. You spend a decent amount of you life at home, so why not spend a little extra to make the place you live your own? Whether this is buying some art that speaks to you to make your space your own, redecorating your bathroom or bedroom to make it a place of relaxation, or even updating your kitchen to increase the value of your home (um, real adult alert, excuse you), getting your space just the way you want is an investment in yourself and your happiness. Put It In Your Savings Account!!! It wouldn’t really be a post about making good financial decisions if I didn’t tell you to put that money into savings instead of spending it. Think about it this way; imagine if every time you went shopping, instead of buying one $25 dollar top, you put it into savings. If you went shopping, like, twice a month for a year, you’d have $600 in your savings account. You could easily put towards any of the things above, or towards just having a little bit of loot saved up for emergencies. And if you put $50 away instead…you could go on vacation with money. Or buy like two Ariana Grande concert tickets. Your choice. Do you love 7 Rings? Or do you think it’s too materialistic? Would you splurge on any of these things? Let me know in the comments below!